We invite you to contact us today to discuss your pet's care. Please don't hesitate to call us at (650) 948-1021. 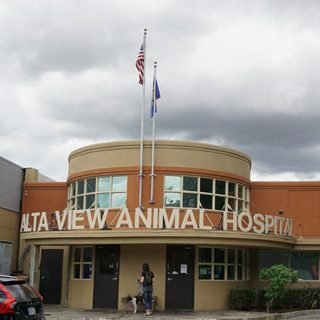 Our goal at Alta View Animal Hospital is to provide the highest quality medical and surgical care possible. Our staff actively attends continuing education courses in order to stay abreast of the latest advancements in the veterinary field. 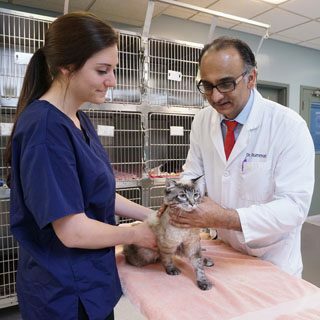 Our highly-trained veterinarians and caring, compassionate staff are eager to work with you and your pet. At Alta View Animal Hospital, we are committed to keeping your pet happy and healthy. We always do our very best. As pets age, their needs change. We will work with you to develop a health plan that is right for the specific needs of your senior pet. 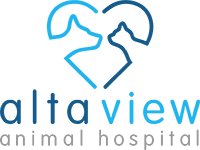 Alta View Animal Hospital proudly offers a variety of diagnostic and surgical services to treat your pets.